So I’m just a tad behind the times, Fangirls, but not too bad. 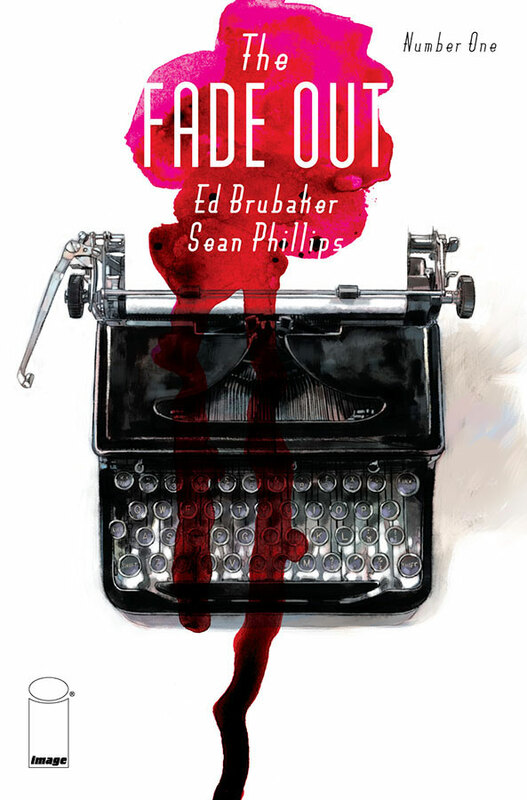 Though it was terribly hard to resist, I had to finish up a pile of unread comics before I jumped into this new Brubaker/Phillips series. At last, it is here in my arms. Of course, it’s just as mind blowing, intense, and beautiful as I had imagined. 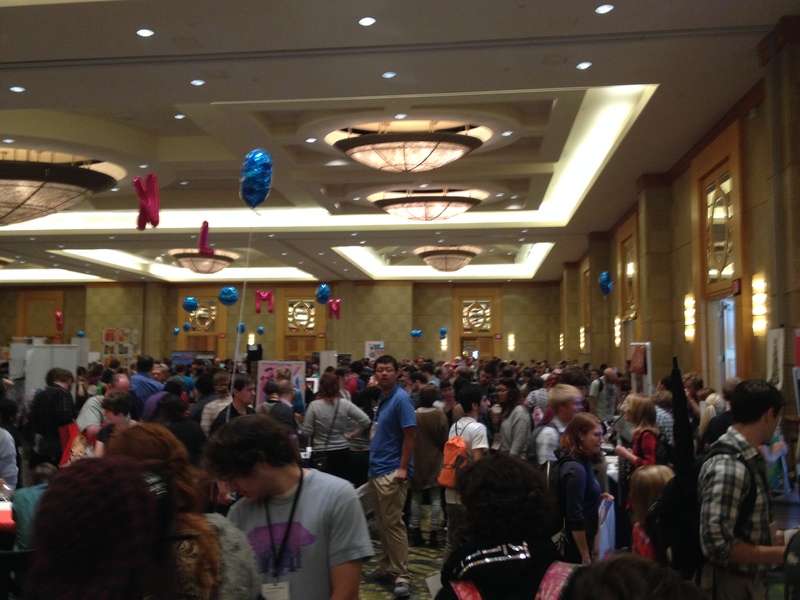 Fangirls, it was 2 months ago, but I’m still quite excited about Small Press Expo. It was a phenomenal gathering of independent creators and just wow. 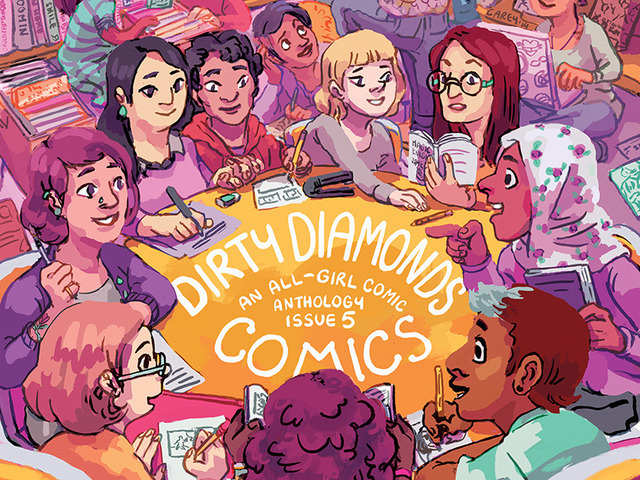 One of the books I picked up is an anthology by Dirty Diamonds, focusing on comics. Wow, Fangirls. This was easily the most amazing show I’ve ever been to. Hey Fangirls! Yesterday I went to one of the new cons that ReedPop has created (like BookCon), called Special Edition: New York City. 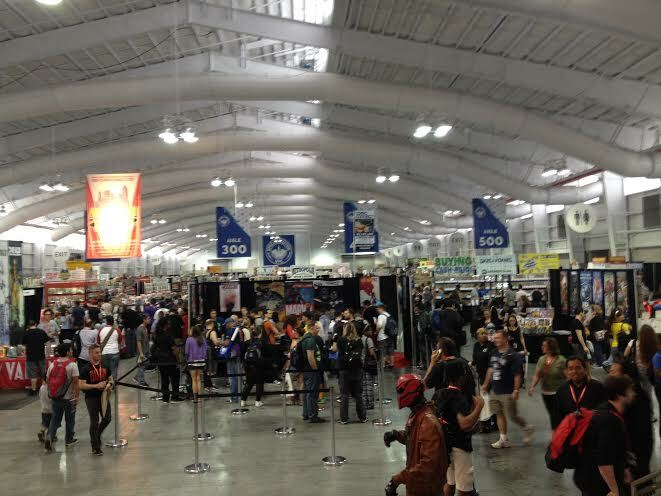 It was extremely small, especially compared to New York Comic Con, and it was fantastic. This was the entire con floor. It was perfect.